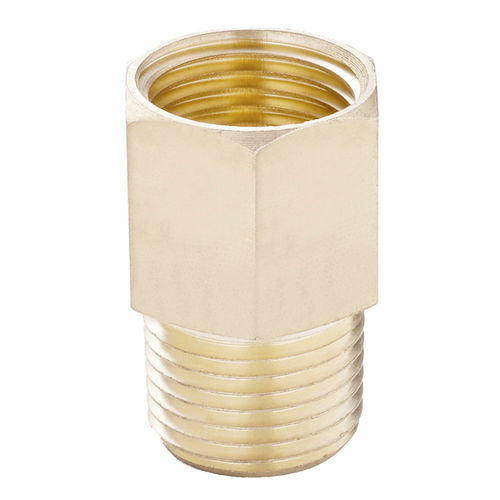 M10 male to 1/8 NPT female adapter brass pipe fitting connects female M10X1.0 thread on one end and male 1/8 NPT thread on the other for connecting to a female and a male threaded pipes or fittings. The male M10X1.0 thread end has a o-ring for sealing. 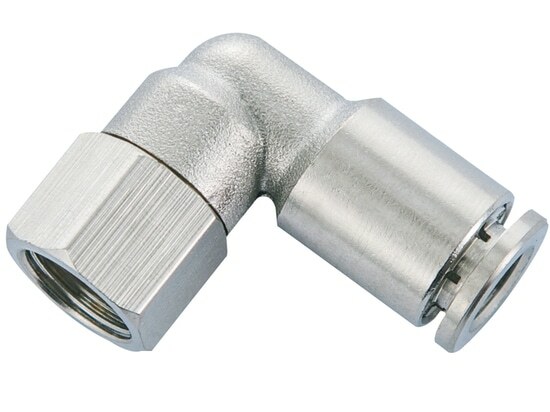 M10x1.0 male to 1/8 NPT female adapter brass pipe fitting has a hexagonal shape for increased leverage and use with a wrench during installation and disassembly. 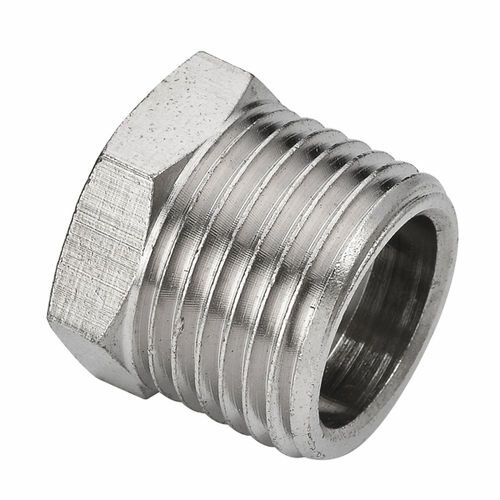 SCMF M10-N01 Male to female adapter brass pipe fitting is made of nickel-plated brass for corrosion resistance, ductility at high temperatures, and low magnetic permeability. Brass pipe fittings are components used for connecting, terminating, controlling flow, and changing the direction of piping in many different industries. Typically used in water, refrigeration, instrumentation, hydraulic systems, grease, fuels, LP and natural gas.